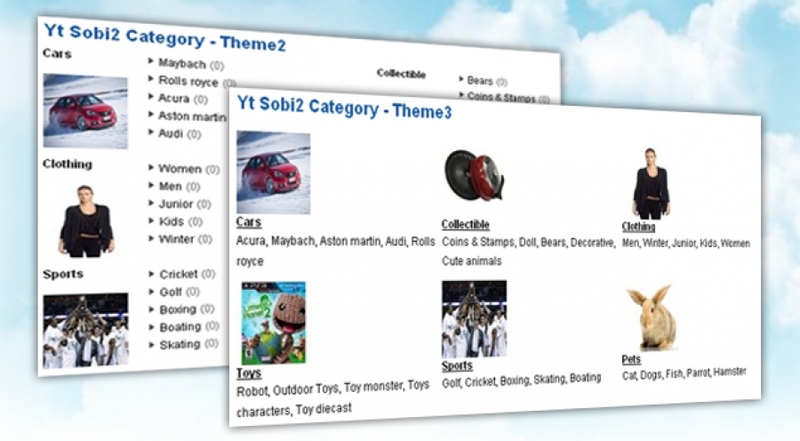 As SJ K2 Categories, today, i am pleased to announce that SJ VM Categories has released for VirtueMart Component. This module allows you to show all categories with 4 layouts and can put it anywhere in your site. The module supports a lot of parameters so that you can easily change in administrator to your suit. Hope you will enjoy it. 3. 4 Themes. Please check screenshots below.